I make cartoons of TV quality! Be sure to check them out I also do MAPs and voice acting! 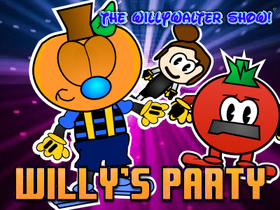 The WillyWalter Show Ep.21 Willy's Party!